The Melayangan tradition has taken place from generation to generation which is inherited by Balinese people. It is believed that Lord Shiva in his cultivation as Rare Angon was a Kite God. In the season of kites or after harvesting in Rare Angon rice fields descended to Earth accompanied by dngen the blow of a flute was marked to summon the wind. Rare Angon means a shepherd child, after the harvest season farmers, especially shepherd children, have the leisure time they use for fun. While guarding the livestock one of the games they often do is playing Kites. 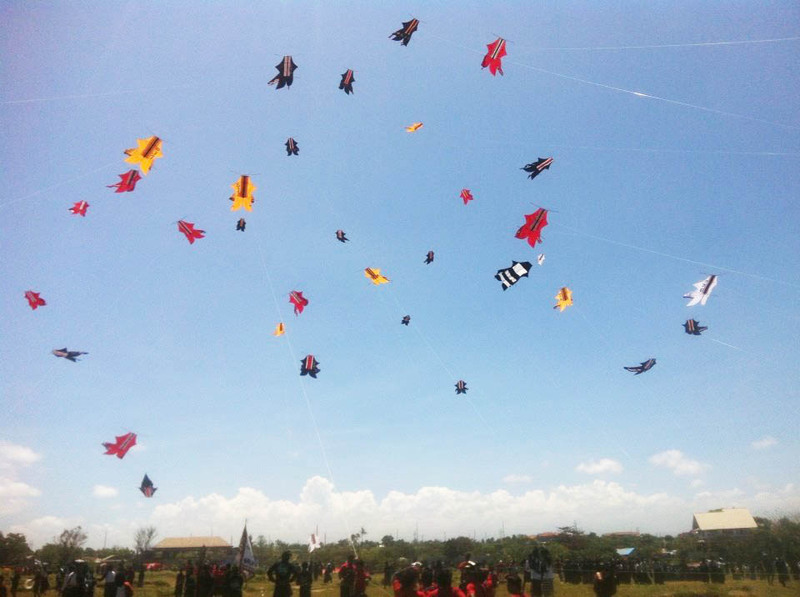 For Balinese people, kites have serious values ​​that stand out and not as empty objects without value. Balinese people believe that kites have bodies, bones and spirits. One of the events that is held regularly every year and is very enthusiastic about being loved by the Balinese people is the Kite Festival. 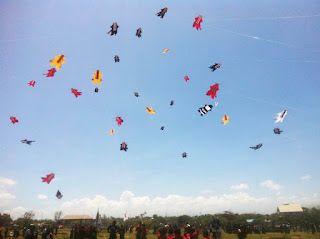 The Kite Festival in Bali was first held in 1979 at the Tanjung Bungkak Subak in Denpasar. After almost a quarter of the Century Kite festival still received tremendous response from the public.